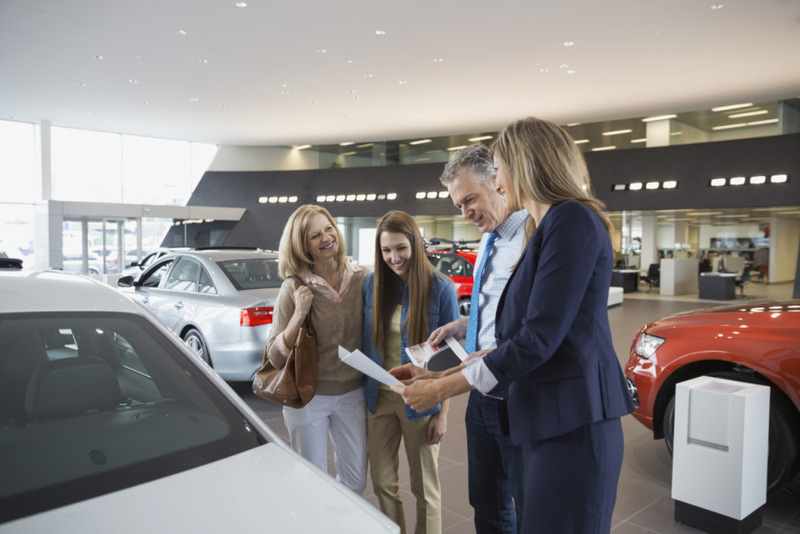 Increase sales and keep clients returning to the dealership. Send alerts, special event invites, new models, find out if clients are still looking for a car and invite them for a special test-drive. In addition, you can send out service reminders for oil change or car maintenance due, to keep existing clients loyal and engaged.